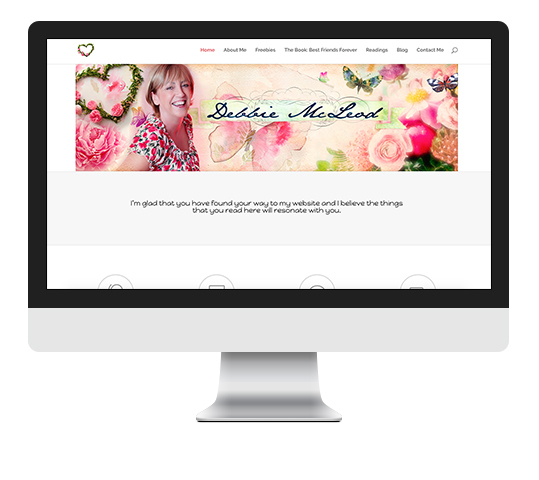 Long standing Business Coach and Mentor client Debbie bought an old blog site over to me wanting a new look and of course moving to something that was iPad responsive. 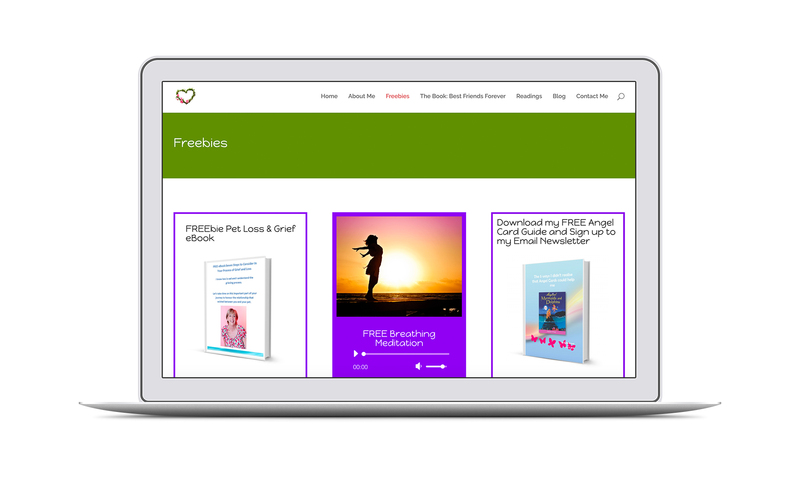 With a growing client base, Debbie is a self-published author so needed a bridge between her marketing strategy and Amazon Kindle book sales. Working with a local illustrator Debbie and I created a brand and header / logo which Debbie loves. 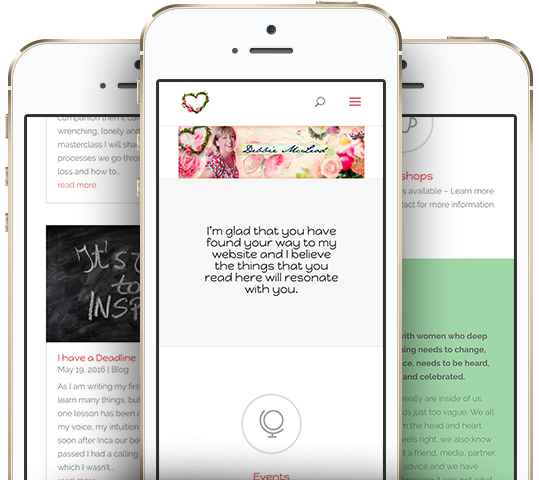 There are digital downloads on the site synced with MailChimp and Debbie can add upcoming Events on there too.